Actress Amyra Dastur at "Anekudu" movie audio release event in draping style black saree gown,paired with boat necked sleeveless golden color blouse. Bollywood TV actress in beautiful pink designer embroidery lehenga style reverse drape saree, embellished with patch and border work paired with designer short sleeves saree blouse. South Indian actress Samantha in beautiful gold designer traditional silk reverse drape saree with zari and tricolor border work paired with designer short sleeves saree blouse. Samantha in beautiful green designer silk saree with gold zari and printed work paired with designer short sleeves saree blouse. 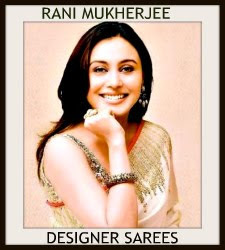 Bollywood actress in beautiful blue designer traditional reverse drape saree with pink zari border work paired with designer full sleeves saree blouse with round neck pattern. 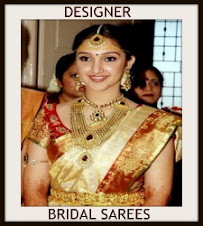 Fashion Designer Masaba in beautiful white designer reverse drape saree with gold border and crush material paired with designer quarter sleeves saree blouse with round neck pattern at Bappa Lahiri-Taneesha Verma Wedding. 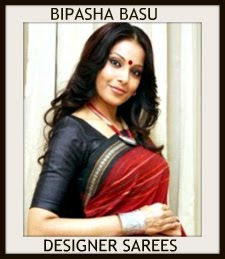 Bollywood celebrity in beautiful red designer plain reverse drape saree paired with designer short sleeves saree blouse. 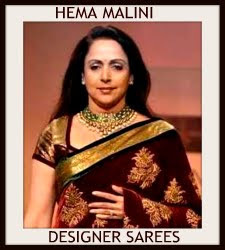 Bollywood celebrity Nita Ambani in beautiful pink designer shimmer faux reverse drape saree with double border work paired with designer short sleeves saree blouse with wide neck pattern. 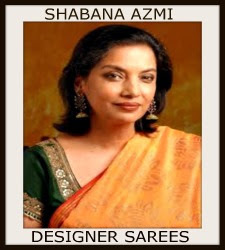 Designer Anita Dongre sarees at Day 1 Wills Lifestyle India Fashion Week 2012. 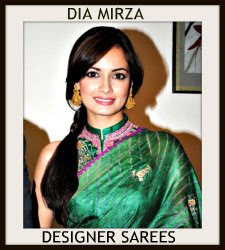 1.Model displaying green designer embroidery reverse drape saree , embellished with patch work paired with designer embroidered short sleeves saree blouse with collar neck pattern. 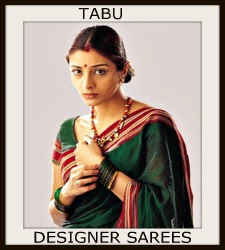 2.Model displaying beautiful blue designer plain drape saree with border work paired with designer saree blouse. 3.Model displaying beautiful green designer embroidery drape saree with lace border work paired with designer embroidered collared sleeves saree blouse. 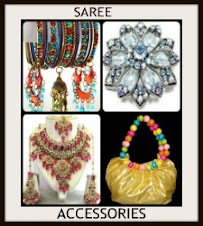 4.Model walks in green designer saree with embroidered sequins buttes, studs and border work paired with designer saree blouse. Model displaying green designer embroidery reverse drape saree , embellished with patch work paired with designer embroidered short sleeves saree blouse with collar neck pattern from designer Anita Dongre at Day 1 Wills Lifestyle India Fashion Week Autumn/Winter 2012. Bollywood celebrity and designer Nishika Lulla in beautiful orange designer embroidery reverse drape saree with embellished patch and gold border work paired with designer embroidered short sleeves saree blouse with round neck pattern at Genelia And Ritesh’s Sangeet. Bollywood celebrity Adasia in orange designer bridal lehenga style reverse drape saree with heavy embroidered,sequins buttes,mirror and border work paired with designer saree blouse. Bollywood and South Indian actress Shriya in black designer reverse drape shimmer saree with embroidered mirrior and border work paired with designer embroidered short sleeves saree blouse. Model displaying moss green designer embroidery reverse drape saree with sequins buttes,mirror and lace border work paired with designer embroidered one shoulder saree blouse from designer Neeta Lulla at Aamby Valley India Bridal Week 2011. Model walks in pink designer embroidery reverse drape saree with embellished patch, sequins buttes and border work paired with designer embroidered saree blouse for back from designer Neeta Lulla at Aamby Valley India Bridal Week 2011. 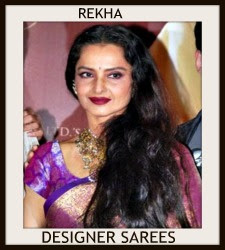 Model displaying pink designer reverse drape saree paired with designer spaghetti strap saree blouse at Signature Fashion Tour 2011 and model hunt. It is a shimmer saree. 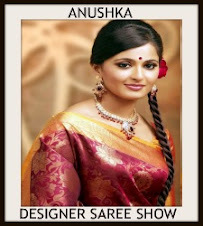 Model displaying gold and grey designer embroidered reverse saree drape with lace border paired with designer short sleeves saree blouse with round neck pattern from designer Anju Modi at Delhi Couture Week 2011. 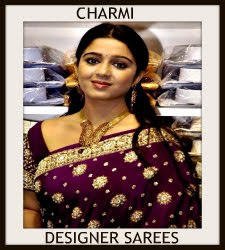 Model displaying beautiful white designer embroidery reverse saree drape with studs,sequins buttes and kundan work paired with designer rhinestone strap saree blouse at Hyderabad Fashion Week 2011. 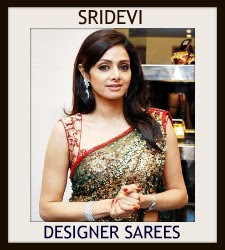 It is a shimmer saree. Model walks in beautiful green designer embroidery shimmer reverse saree drape.The border is highlighted with embroidered lace, sequins buttes and mirror work paired with designer sleeveless saree with zari woven work at Goodwill Fashion Show,Hyderabad. Models walks in beautiful white designer embroidery reverse saree drape with sequins buttes,mirror and embroidered border work paired with designer embroidered halter neck saree blouse at Pantaloons Femina Miss India Finals 2011.